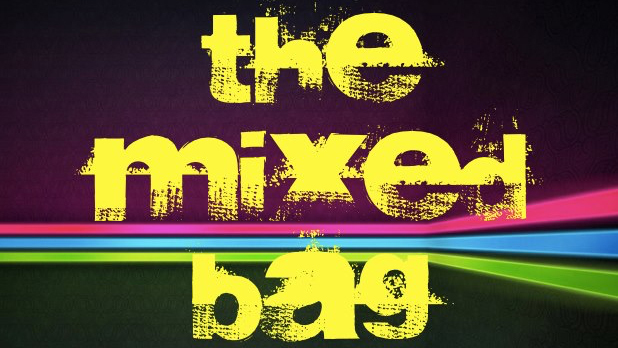 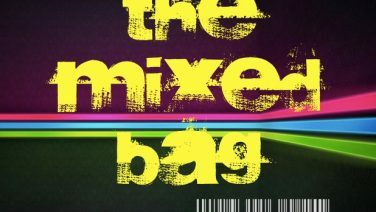 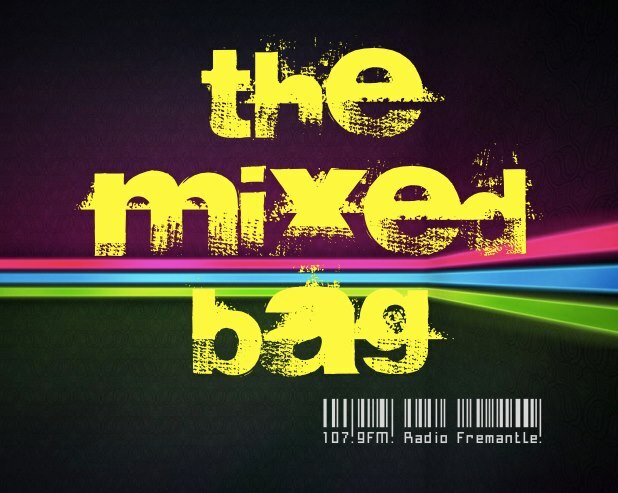 New music from Janelle Monáe and 5 Seconds of Summer, plus throwbacks from Silverchair and La Roux on this week’s Mixed Bag! 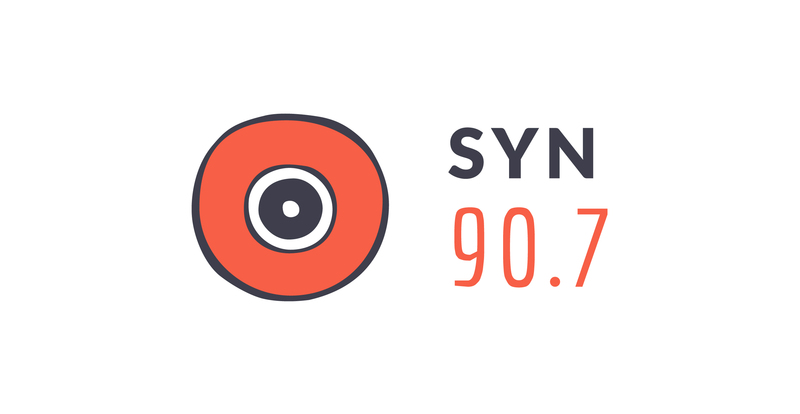 Scroll down to see the full playlist from this week’s show, and tune in each Tuesday, 5pm AEDT on SYN Nation. 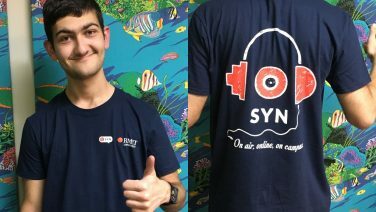 Hosted by Matt Cappeluti, this episode first aired on Friday, February 23rd, 2017 on Radio Fremantle 107.9FM, and was repeated Tuesday, February 27th, 2017 on SYN Nation.